Your car is one of your most important resources. Taken as a whole, maintaining your vehicle can feel like an expensive, complex endeavor. It doesn’t have to be, when you have an idea of what needs to be done from one week or month to the next. Simple measures in the present can often protect you from costly repairs/replacements later on. This is the heart of basic car maintenance, and it is easier to get into the habit of making sure your vehicle is in tip-top shape than you might think. Neglect isn’t just expensive for your car. It can also create conditions that can create serious, life-threatening problems on the road. 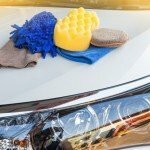 From replacing windshield wipers as needed, to making sure your tires are in the best possible shape, we have some simple suggestions that virtually everyone can keep in mind. • Take care of your windshield wipers: Are the wipers scraping against the windshield? Are your wipers compromising your ability to see during a rainstorm? Not only should you make sure the wipers have been installed correctly, but check to make sure they aren’t becoming too worn down. 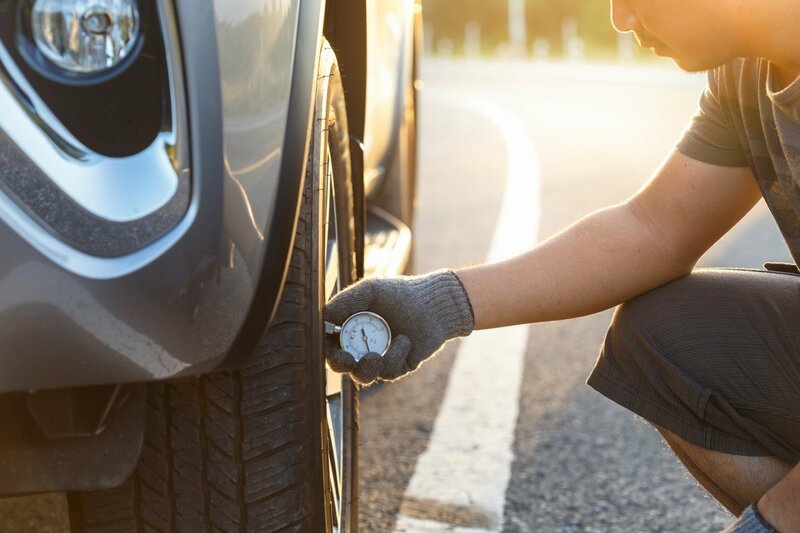 • Make sure the tires are in good shape: This includes checking the air pressure, but you should also make sure your tires are rotated every 6000-8000 miles. Make sure the alignment is in proper placement, as well. For the air pressure, a pressure gauge can let you know where you stand. • Spark plugs: We tend to forget just how much work we put our spark plugs through. If you truly can’t remember the last time you had the spark plugs replaced, then it might be time to do something about that. Replacing the spark plugs is simple, as well as affordable. • Batteries: Most of the time, we wait until the performance of the car begins to suffer, before we set about the task of having the battery replaced. Sometimes, we wait even longer than that. This is not a great idea on any level. Waiting too long can harm the overall long-term performance of your car. Make it a point to be aware of the state of your battery. • Air filter: Is it time to replace the air filter? There is a very simple solution to that problem. Take your air filter out, and hold it up to the light. If you can’t see through your air filter, then it is time to have it replaced. This is another replacement that is generally simple and affordable. A good air filter contributes to the performance of your car, and the same can be said for a filter that is badly in need of replacement. • Engine belt: When it comes to some of the most expensive repair/replacement projects for a vehicle, the engine belt is usually the culprit. When the engine belt goes, there isn’t a lot that you can do about that. Preventative maintenance can go a long way towards avoiding such problems. Preventative maintenance can keep your car healthy and beautiful for years to come. A lot of these things can be done on your own, but trusting the professionals can also make things easier. Think of it as spending a little money now, so you can avoid spending a ton of money later. Professional detailing from experienced experts can accomplish a great deal. Not only can detailing maintain the exterior of your car, but it can go a long way towards protecting your interior, as well.